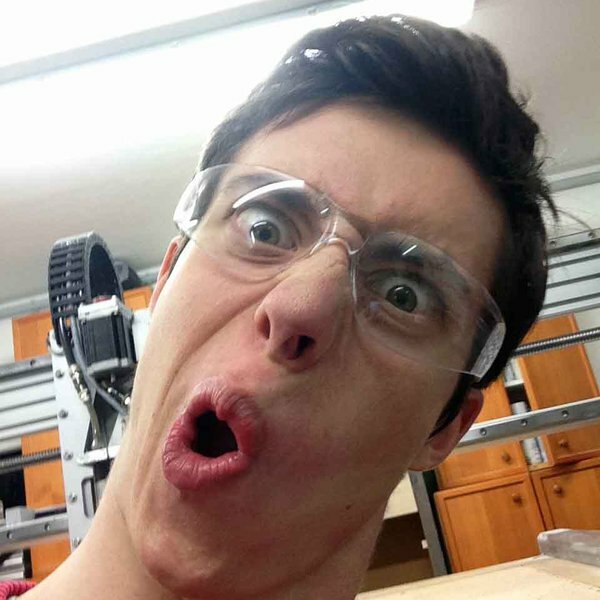 My name is Maximilian Mali, I am 19 years of age and live in the vicinity of Vienna, Austria, where I currently study mechatronics. This website has been created by me in order to showcase my work to a larger audience. The ripper is a multi-purpose large area CNC router-table. The machine has been designed to fulfill different tasks like PCB-milling, 3D foam-milling and even milling in light metals like aluminium. ripper was built for manufacturing voLumen. viSio is the predecessor of voLumen, and is theory quite identical. However - viSio was just a very early prototype for voLumen and only supported white and had a resolution of 32k voxels. You are about to report the user "max.mali", please tell us the reason.